The Black Barcode: Totes My Oats: Get Your Best Skin for Spring! Totes My Oats: Get Your Best Skin for Spring! Oatmeal has many health benefits that contain nutrients that give your body energy to be your most radiant self, especially with Spring right around the corner. Not only is it great for your skin but also your body, so it works inside and out! St. Ives products contain natural ingredients that are known to boost and reveal skin's natural radiance. I've used St. Ives products for the longest time but it wasn't until recently they have become products I use on a daily basis based on a few factors. They are inexpensive (under $5 for 21 oz. lotion or 9 oz. body scrub), they smell absolutely amazing, and leave my skin looking refreshed and healthy. The St. Ives Nourish & Soothe Oatmeal & Shea Butter Body Lotion restores your skins natural radiance well being gentle. It is made from 100% natural moisturizers that include Shea butter! I saw a total difference after I applied it to my dry cracked hands. Winter really doesn't make my skin look it's best, but this lotion has helped a ton. 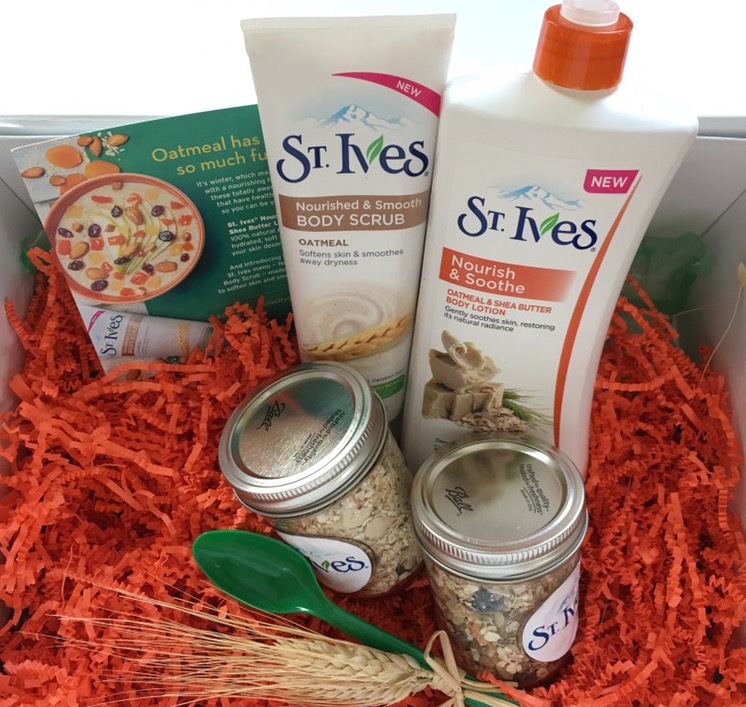 The St. Ives Nourished & Smooth Oatmeal Body Scrub is the perfect product to had to your shower routine! After every shower my skin is soft and healthy looking. It smooth's away dullness and is made from 100% natural exfoliates. I have used the face scrub in the Apricot scent for years and seriously my skin feels absolutely amazing when I use it. 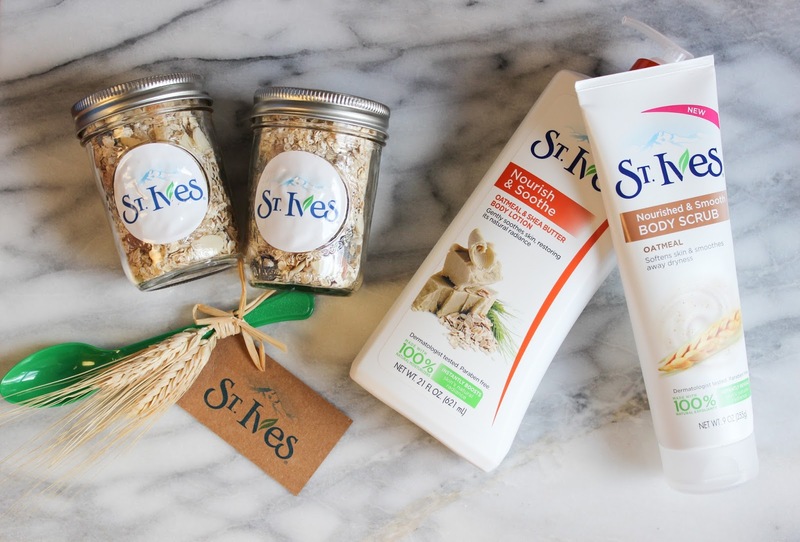 Both of these products are new, so if you are a fan of St. Ives, try out these new products and see how having oatmeal in the mix can make a difference. If you are in the market for affordable products that can be found at your local grocery store, give these a shot! You will see a difference in the way your skin looks and feels. 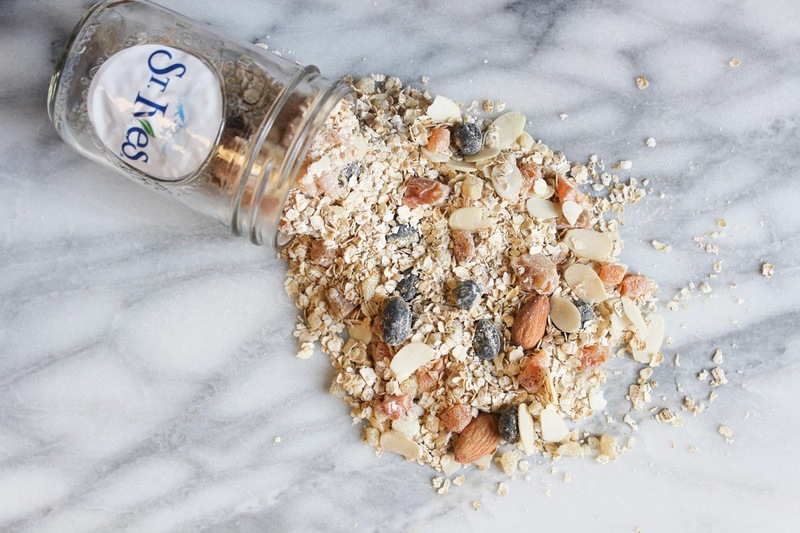 St. Ives recently teamed up with OatMeals to bring the goodness of oatmeal and radiance of St. Ives to life. 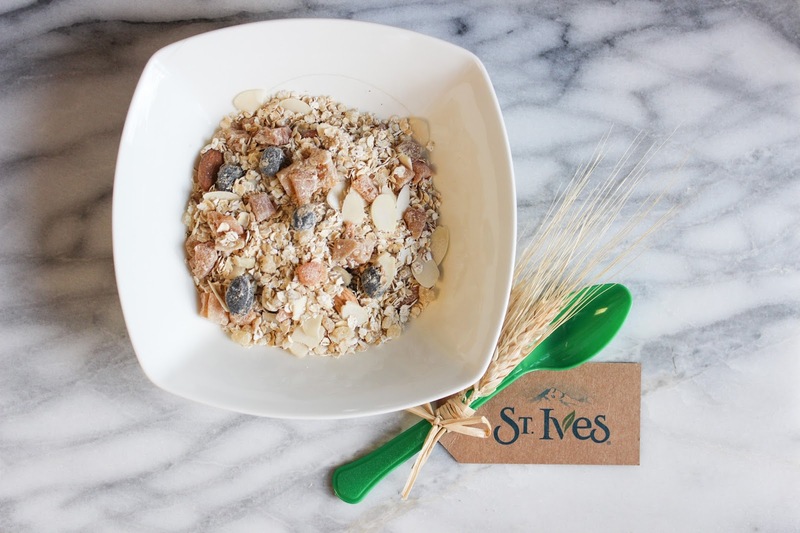 Founder of OatMeals, Samantha created the St. Ives Radiance Boost Bowl to sell at her NYC store. The Radiance Boost Bowl contains rolled oats, dried pears, almonds, apricots, dried cranberries, crystallized ginger, and honey powder, let me tell you it's delicious! If you want to try it out, stop by OatMeals NY store location now till April 8th 2016. As a bonus, you'll receive a free sample of St. Ives when you order the St. Ives Radiance Boost Bowl (while supplies last), what could be better than that! The St. Ives Radiance Boost Bowl is available throughout the month of February at OatMeals, the world's first oatmeal bar located in NYC. *This post is sponsored by St. Ives and Her Campus Media. All Opinions are my own. 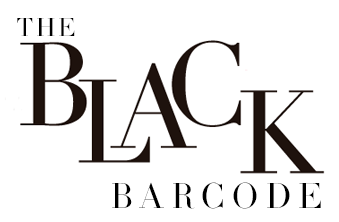 Thank you for supporting the brands that make The Black Barcode possible!